Happy Sunday LOVERS family, how are you all?  Are you having beautiful holidays? I hope so! 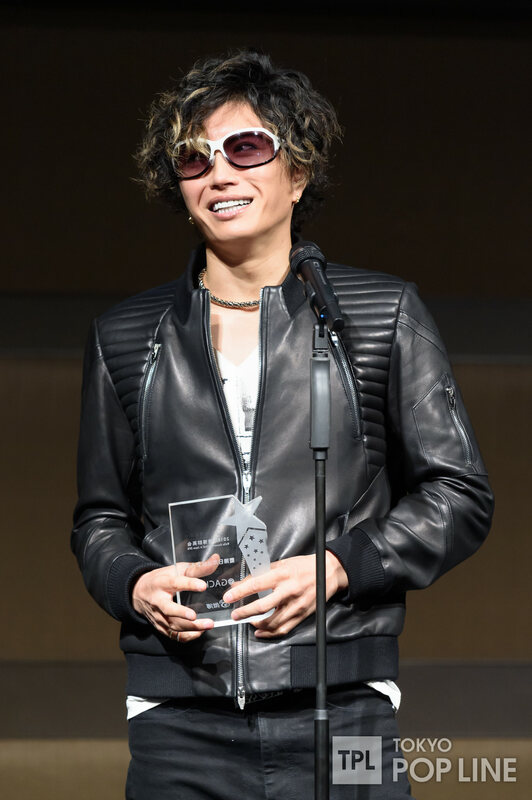 GACKT ITALIA worked and is working a lot as usual, we have a looooot of news so if you missed something about GACKT, here you can find everything, let’s start with the Official news, Line and Facebook translations! 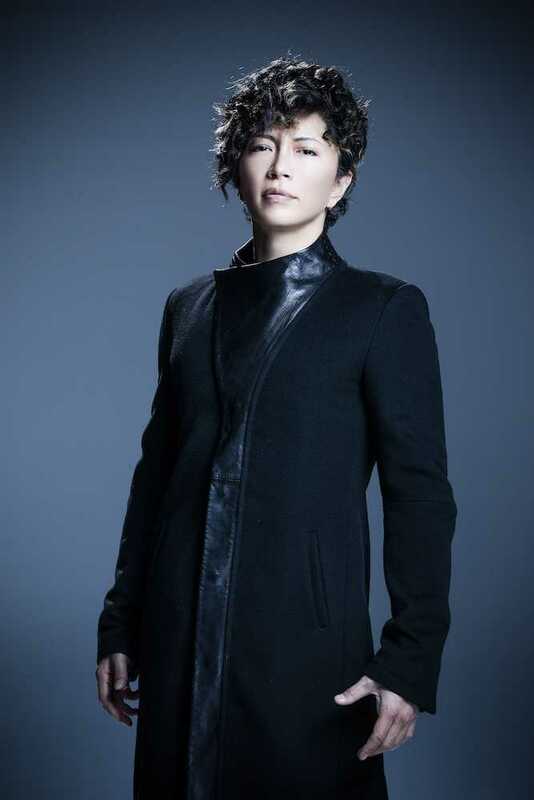 GACKT OFFICIAL NEWS: Movie Karanukan DVD to be released! 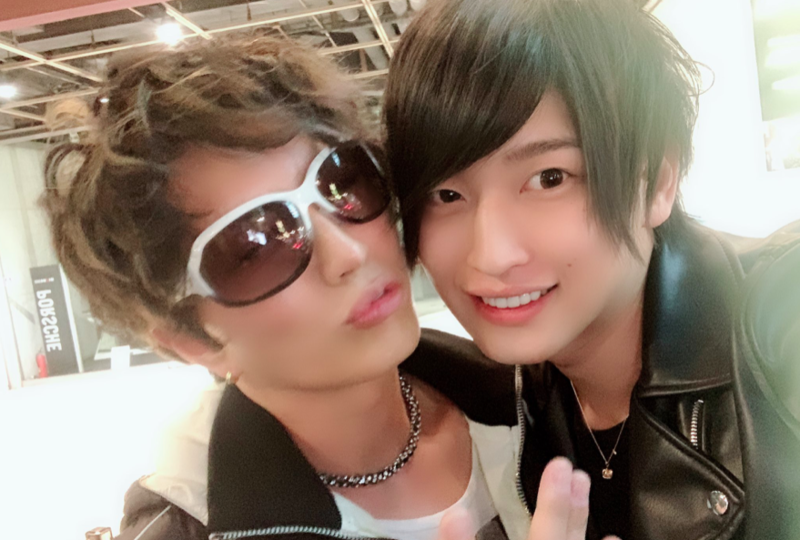 GACKT OFFICIAL NEWS: The rebroadcast of 「94th Camui♂Gakuen de Otachina-sa」 on NicoNico Live broadcast「Winter Music Live Special 2018〜2019」 has been decided! 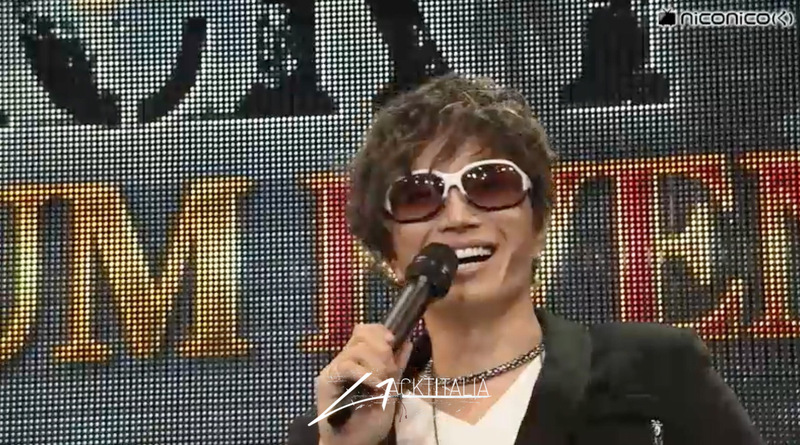 GACKT OFFICIAL NEWS: Cygames presents RIZIN.14 GACKT’s Kimigayo solo performance & Fuji TV「Special Guest Commentary」 Confirmed! 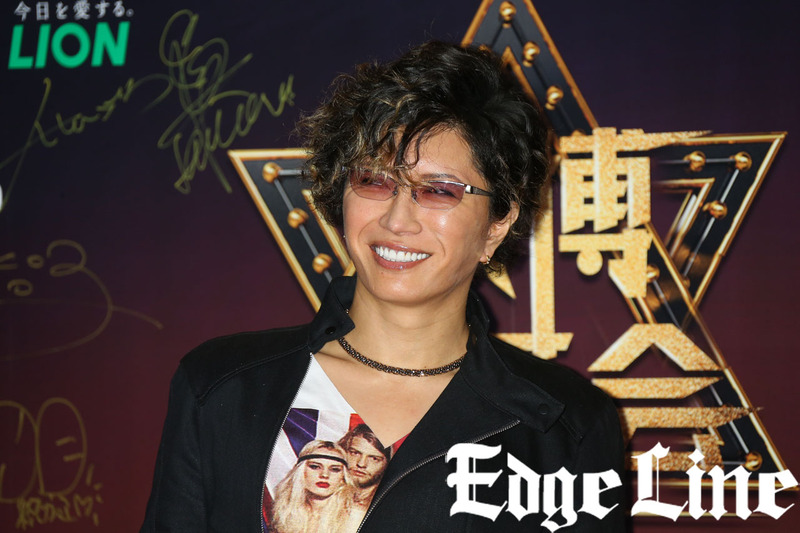 DELIGHT.MEDIA: GACKT appears on Weibo Award Ceremony’s red carpet! 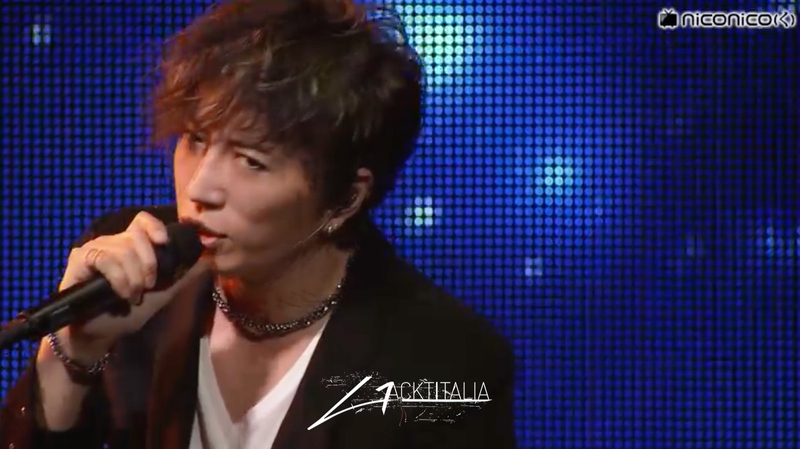 RBBTODAY.COM: GACKT’s “Lady Killer Demeanour” Draws Shrill Sighs From the Audience! 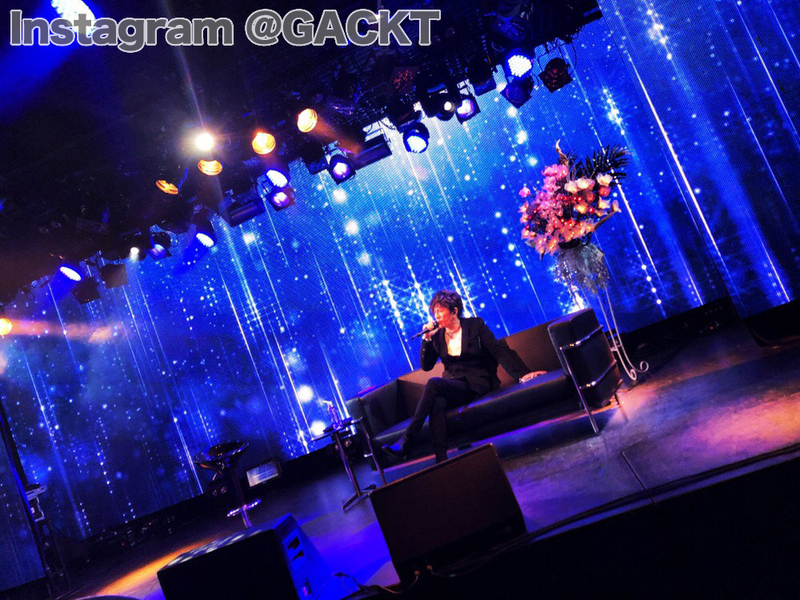 A lot of photos with GACKT on Instagram and Twitter!  AbemaTV Awards Live broadcast on December 30th! 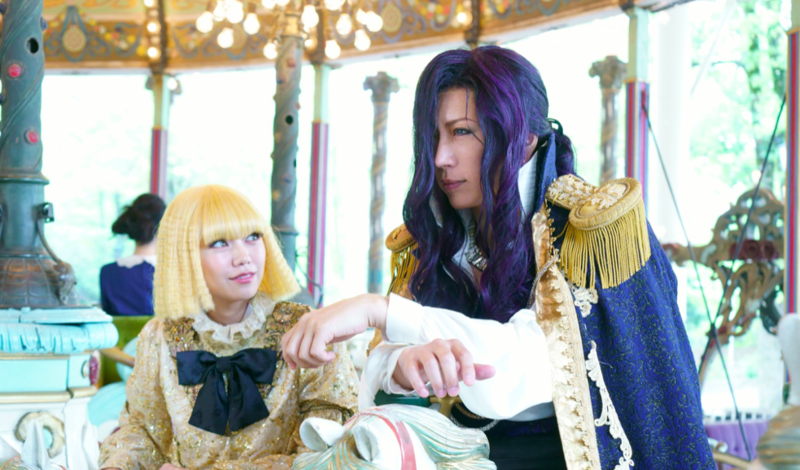 There’s a beautiful news about Tonde Saitama! The world premiere of Tonde Saitama will be screened at the 2019 Japanese Film Festival in China! 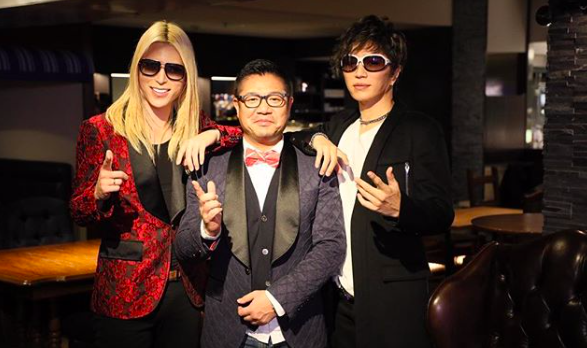 Again, an article about GACKT x RIZIN.14!  And THANK YOU FOR YOUR PARTICIPATION AND YOUR SUPPORT! Here we have the Fanzine with your amazing and wonderful Christmas wishes, thank you again! 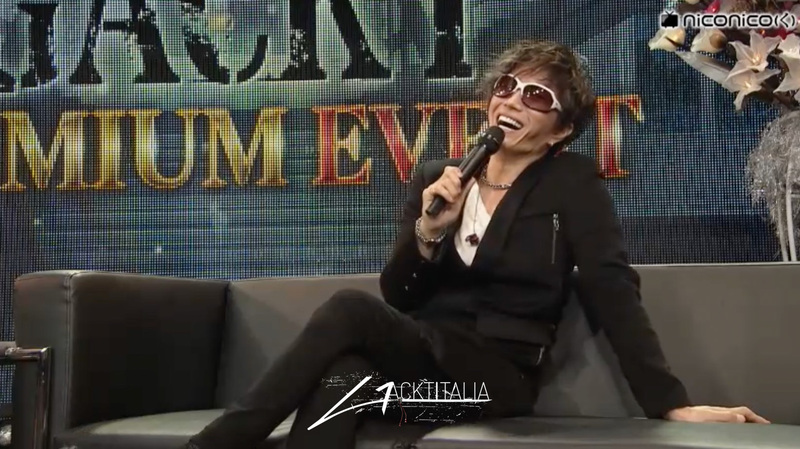 And also GACKT ITALIA vlog!  It was a long and satisfying staff blog right? 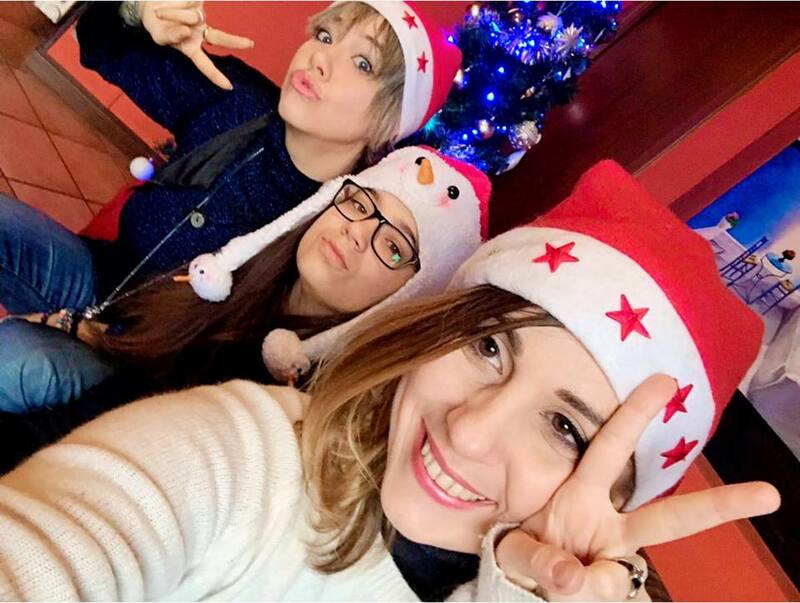 We wish you not only a wonderful week with GACKT and GACKT ITALIA but also the BEST NEW YEAR WITH GACKT AND GACKT ITALIA!!!  Thank you for your support, stay tuned and with us next year too!